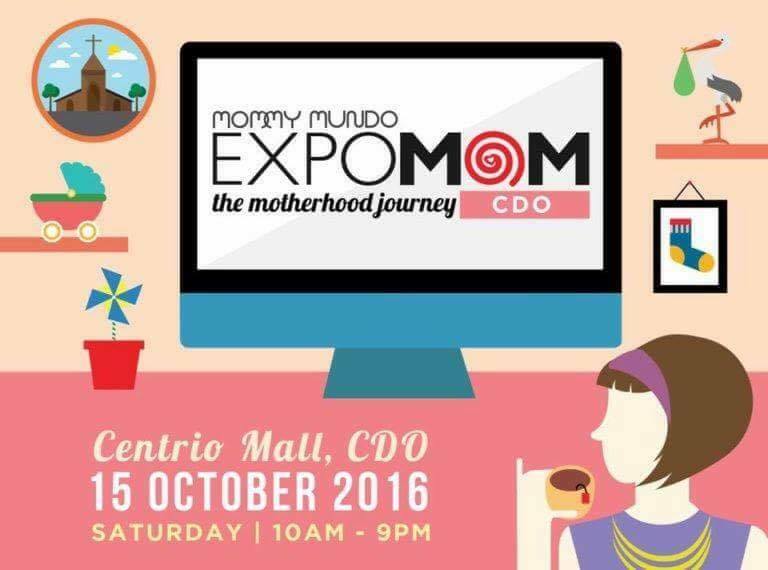 As the ultimate mommy event of the season takes a second trip to Mindanao, expect to be inspired by the different faces of mommyhood on October 15, 2016 at Centrio Mall, from 10AM to 9PM. 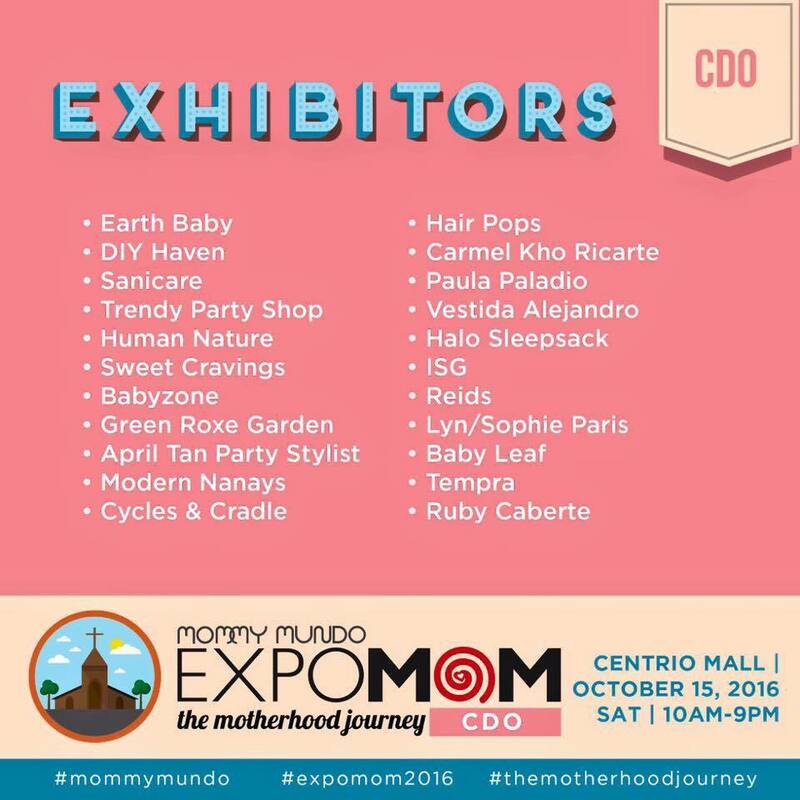 Whether you're an expectant mom, a new mom, or a mom of three or four, you're going to find something to love at Expo Mom Cagayan de Oro. 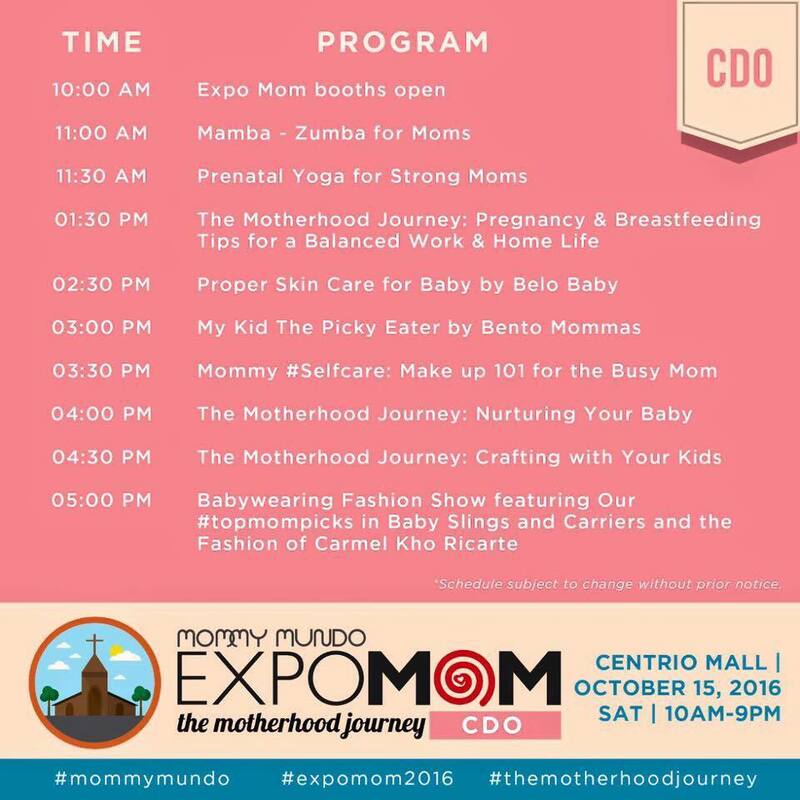 Two sessions delve deep into the amazing journey that all moms share. 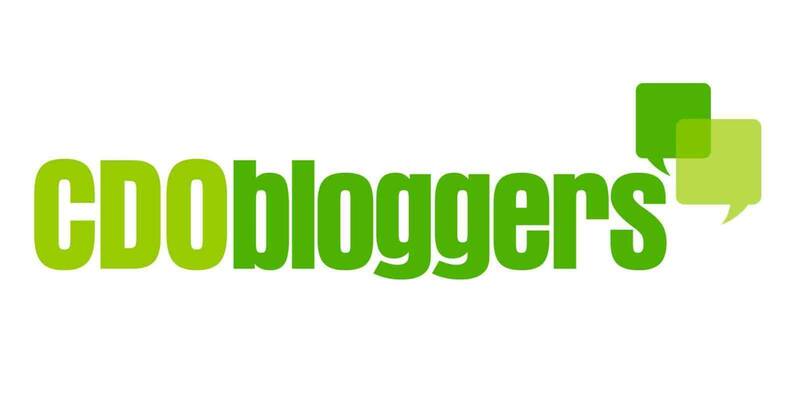 The first one focuses on pregnancy and breastfeeding & finding that right balance between home life & career. Guests are Nadine Casino, founder of Modern Nanays of Mindanao & Ruby Caberte a popular blogger who is also a mom. The second touches on baby care with discussions on the right way to wear baby and age-appropriate toys to help with a child's development . Guests for this segment will be an early childhold educator and a few mommies.